Zenplace offers tenant placement and rental management solutions. 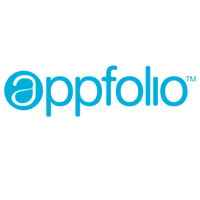 It provides tools for maintenance and repair, tenant screening, and property inspection. In this article, we covered user reviews and pricing. Ready to get started with Zenplace? Visit their website. 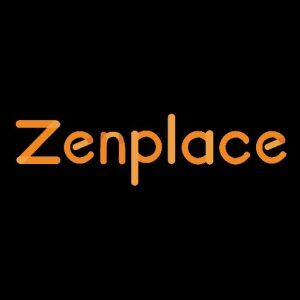 As of the date this article was written (01/04/19), there are no positive reviews of Zenplace available online. There are very few negative Zenplace user reviews online. Some of them wished for more proactive customer support and improvements on maintenance request management. Zenplace offers three paid subscription plans: Rental Management ($99/unit/month), Leasing ($499/unit/month), and Individual Solutions (custom priced). The main difference between the plans is access to specific features such as unlimited tenant communications and management, move-in and inspection management, online promotion of rental property, and more. *The monthly plans are tax-deductible. Ready to get started with Zenplace? Visit their website. What types of properties can be managed using Zenplace? 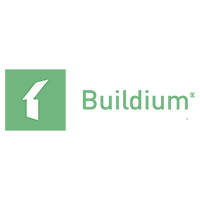 Zenplace provides leasing and rental management solutions to the following properties: multifamily units, single-family homes, townhomes, condominiums, mixed-use buildings, commercial buildings, and apartment buildings. 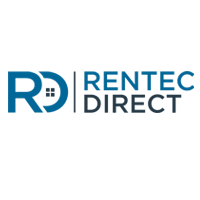 What’s the process of Zenplace for late rental payments? Zenplace adds the delayed fees into a tenant’s current billing. They will also contact the tenant to notify and follow-up them regarding their late payment. Not sure if Zenplace is the right fit for you? Read our reviews of all top property management providers or check out one of these three Zenplace competitors.